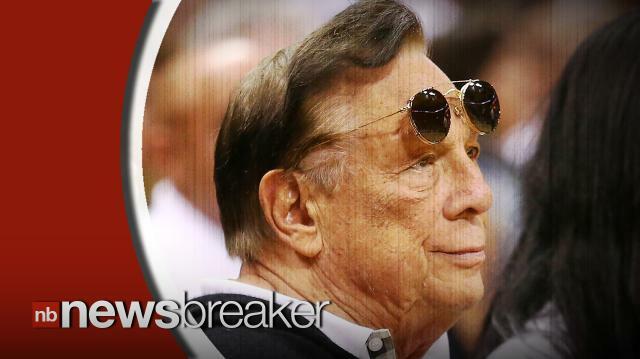 Former Clippers owner Donald Sterling has been banned from the NBA following the controversy over leaked tapes. Sterling is heard making racist comments to his ex-girlfriend. Craig Ferguson Announces Departure from "The Late Late Show"